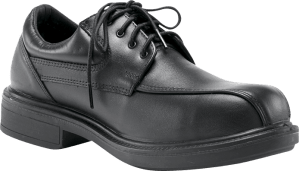 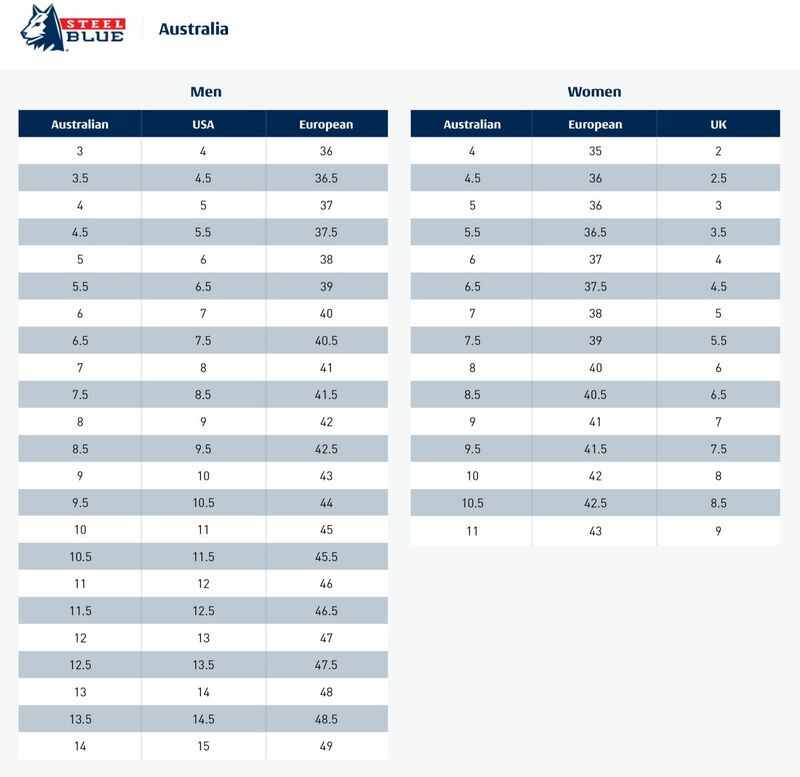 The Eucla is a Men’s derby style, lace-up shoe. 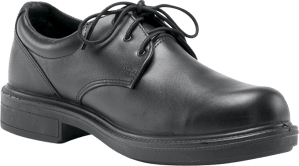 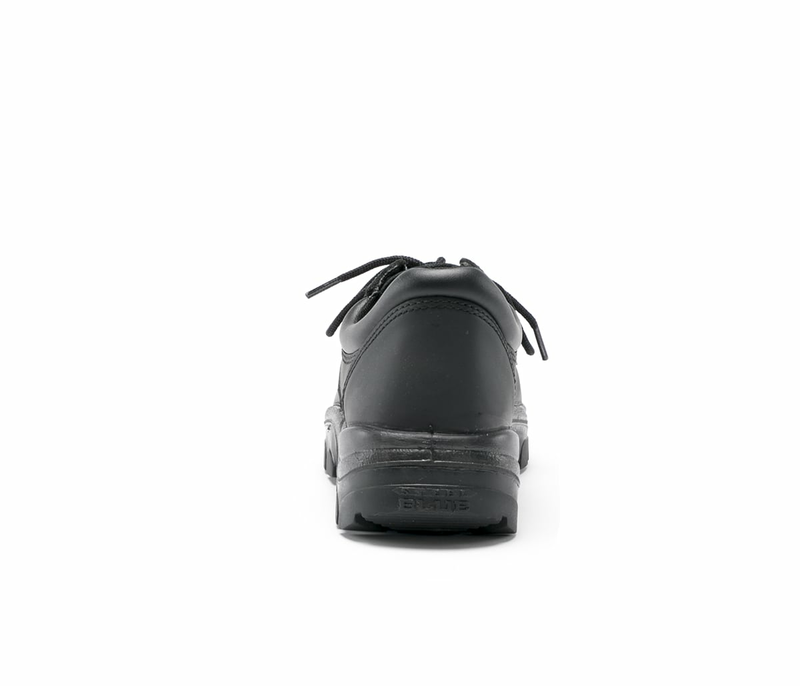 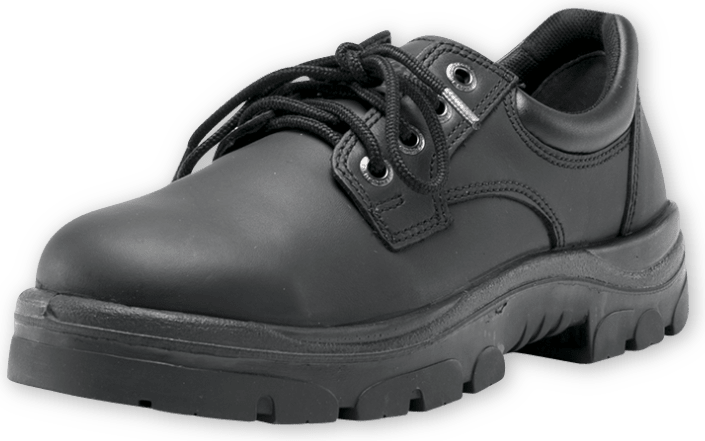 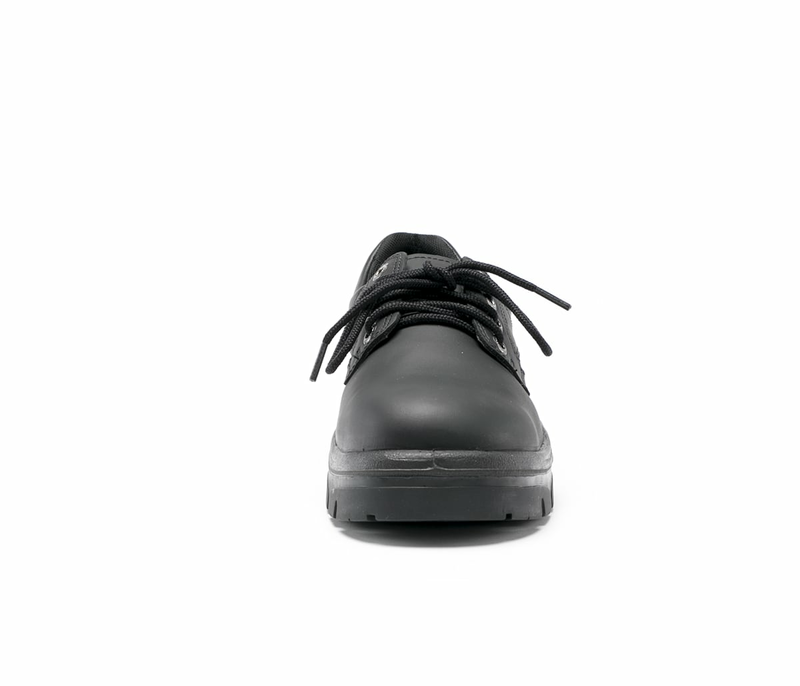 A popular choice for Warehouse and Hospitality Workers, the Eucla includes a TPU outsole that is Heat Resistant to 130 degrees. 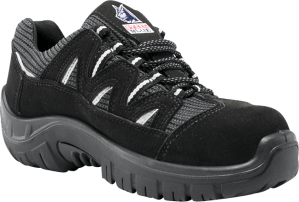 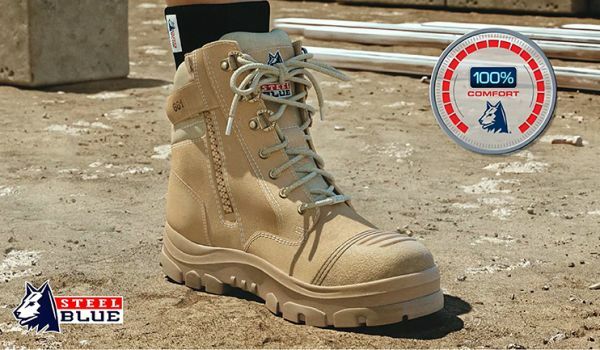 Made from premium Water Resistant Leather, the Eucla features a 200 joule safety Steel Toe Cap and Anti-Static properties. 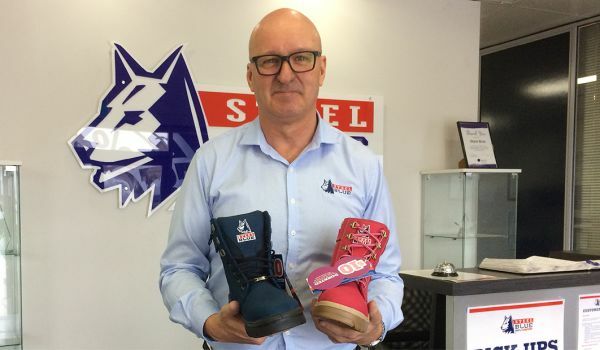 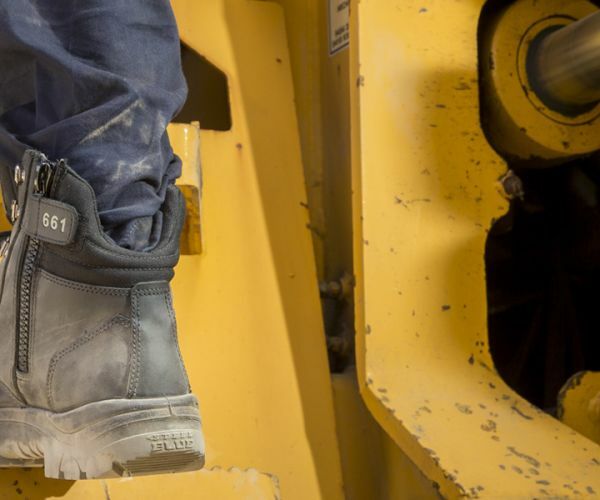 All Steel Blue boots include our patented Trisole® Comfort Technology which has been specially designed to cushion your feet, knees, hips and lower back from day-to-day fatigue.